Seto hizkuntzan egindako kantuak dira, Estoniako hego-ekialdeko Seto lurraldean. "Seto Leelo" gehienetan emakumezkoek abesten dute taldean. Bakarlari batek kantatu eta ondoren taldeak azkeneko zatia polifonian errepikatzen du. Abestutako poema asko aurretik ikasiak dira, baina bakarlariak kantuak sortzeko gaitasuna izateak balio handia du. Kantuak momentuan inprobisatzeari buruzko informaziorik ez da jaso momentuz. 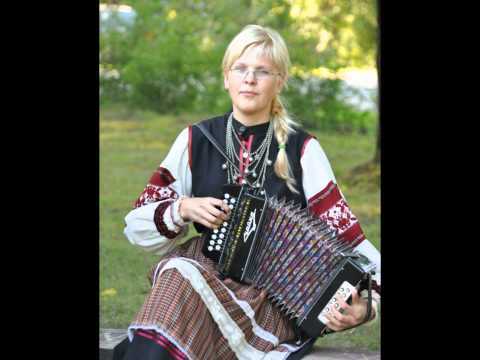 These are songs sung in the Seto language in the Seto area of south-eastern Estonia. "Seto Leelo" is mostly sung by a women’s ensemble. A soloist sings and then the group repeats the last part in polyphony. Many of the poems sung have been learnt previously, but the soloist having the capacity to create songs is of great value. No information on the improvising of songs has been obtained.